LATEST NEWS - Website of animacijasbrigade! Small boy's life is usual and a bit boring. On boy's book shelf, life is also happening. sleepy and even traveling ones. One of them is especially educated and smart. but he always feels lonely. 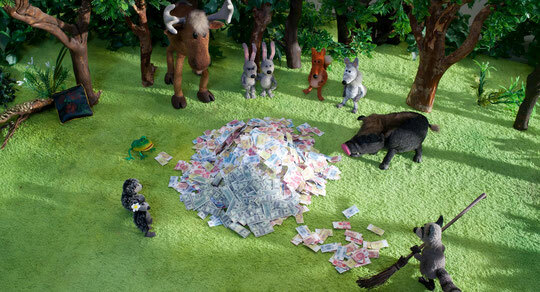 little dusty is turning their everyday life into an interesting adventure. Award in nomination "Best Stop Motion up to 10 minutes" went to puppet animation short "The Esperance Of Will" by new animation director Rene Turtledove at the International Brazil Stop Motion Film Festival August 8.-15.2018. Congratulations to the film studio "Animācijas Brigāde"!!! 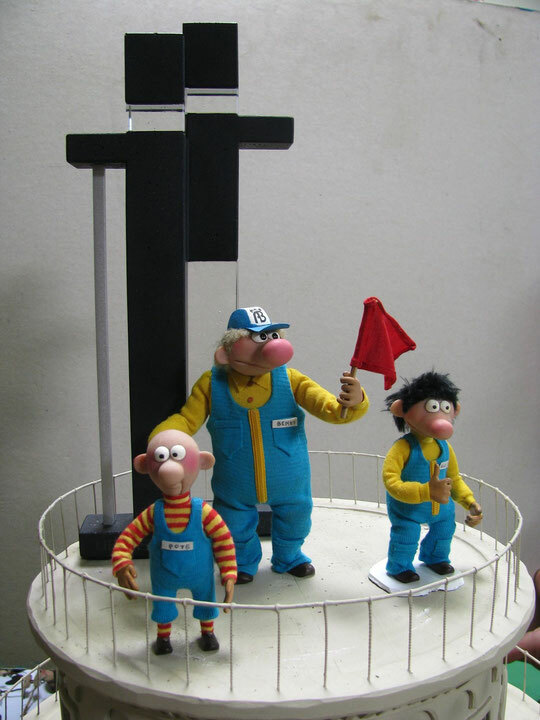 >>> A book about history of 50 years of Puppet film studio is out now! 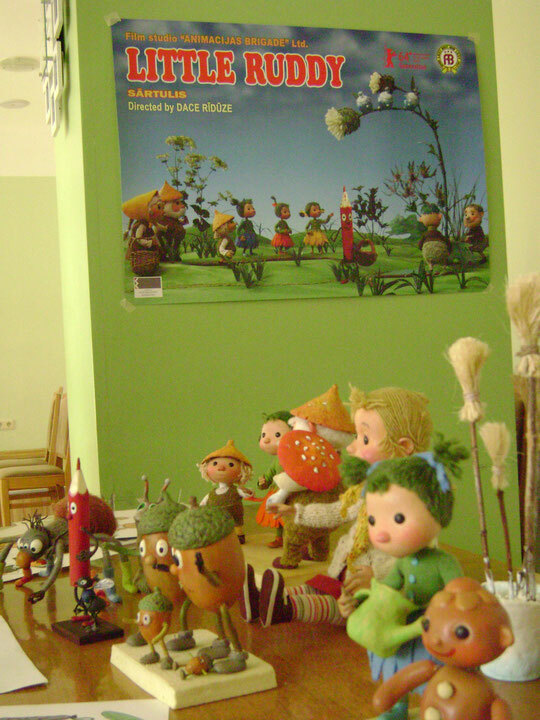 - It is an exciting journey in time of the unique world of puppet animation film makers in Latvia. A Film about the Mole, who is living in difficult times - the war between people happens write over his head. 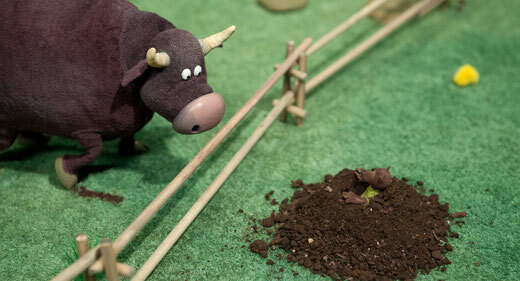 Also his neighbor the Bull does not like Mole so he wants to get rid of the little creature. But all ends well. 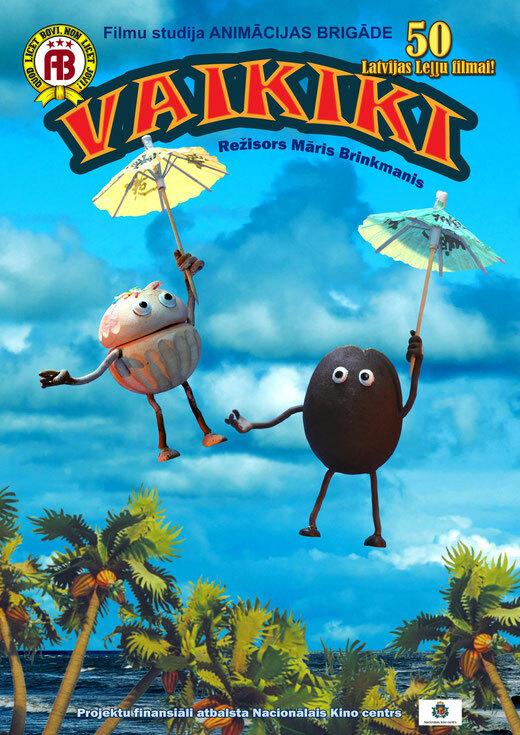 Animation short WAIKIKI by Maris Brinkmanis is finished! 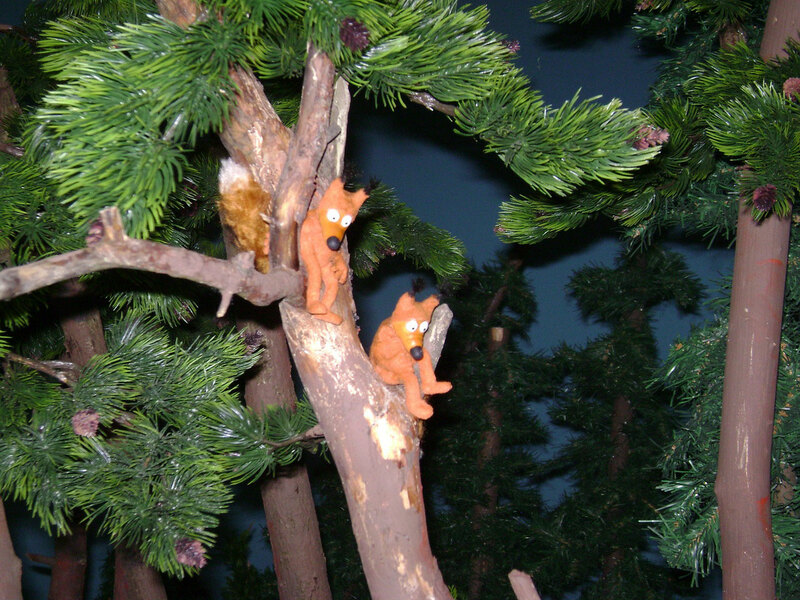 AWARD TO ANIMATION SHORT "FOREST GUARDS" BY MARIS BRINKMANIS! 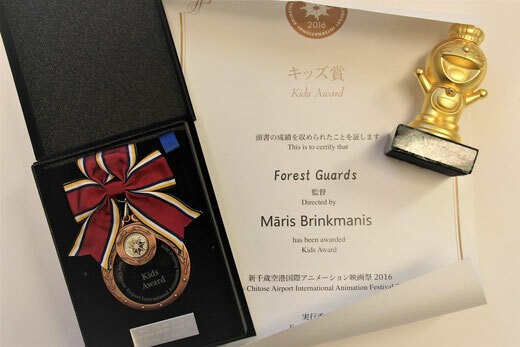 >>> Puppet animation short FOREST GUARDS by Maris Brinkmanis has received an award for the best kids film at New Chitose Airport Int'l Animation Festival 2016. in Japan! Congratulations!!! The film is dedicated to the centenary of Arnolds Burovs. A. Burov’s life – partly reflected in real documentary shots, partly in characters or fragments from his films and partly also in newly created animations. We find A. Burovs as a young man without any specific characteristic similarity. He is rather a kind of man that he wanted to see himself in memories and fantasies. Award in nomination "Best animation film" went to puppet animation short "TOWER" by Janis Cimmermanis at the National Latvian Film Festival "Lielais Kristaps". 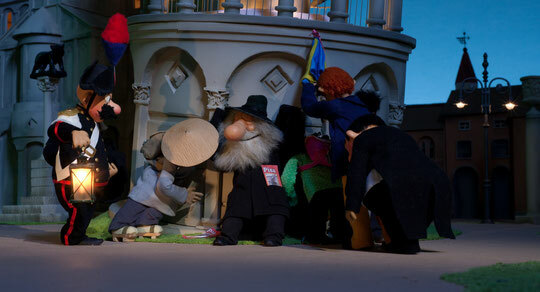 "Masters secret life" a film about life of Arnolds Burovs (1915-2006) the founder and film director of the first Latvian puppet animation film studio. >>> Award to "Little Ruddy" and other shorts from Film studio "Animacijas Brigade"
Animation short SĀRTULIS (LITTLE RUDDY) by Dace Rīdūze has received the Youth Jury Award as a Best animation short film at Freeze Frame International film festival 2015. Canada, Winnipeg, 1.- 8. March. 2015. 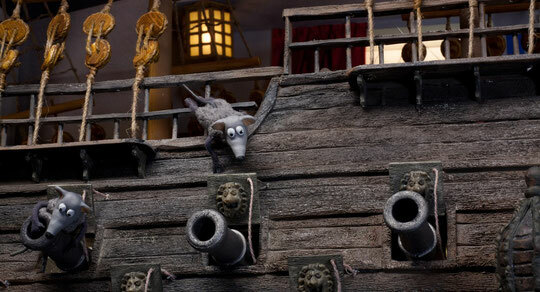 On top of that, LITTLE RUDDY was in compilation with other shorts: TOWER, CORRIDA, VASA called "Fun from the Baltic countries" won the Audience award for short film programs! Congratulations to all of the film-makers! 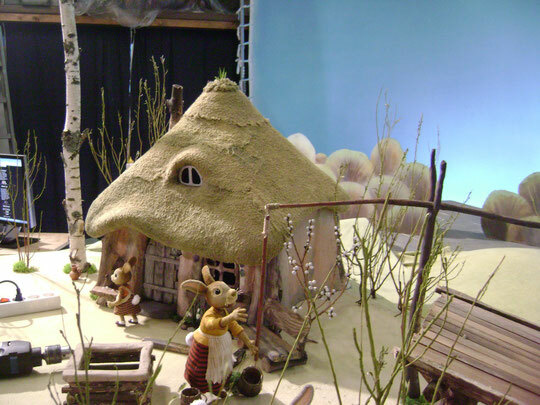 Puppet animation short "Hares`big day" by Dace Rīdūze is finished! 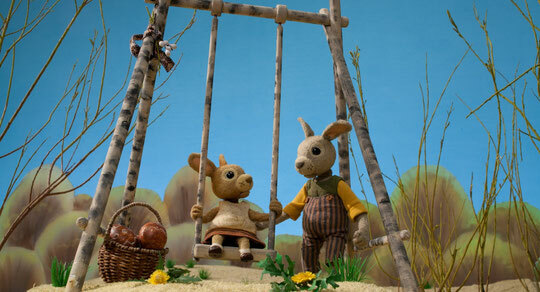 Puppet animation short "Tower" (Italy episode) from the series Rescue Team in Europe out now! 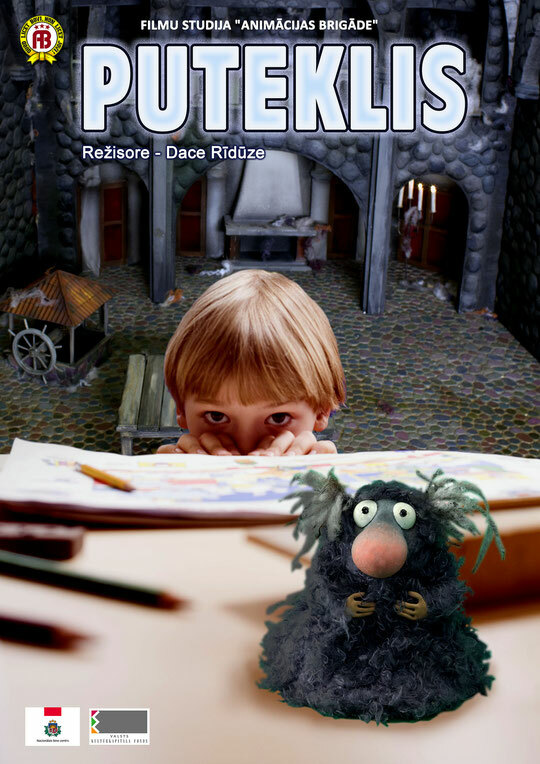 Puppet animation short by director Dace Rīdūze in the making! 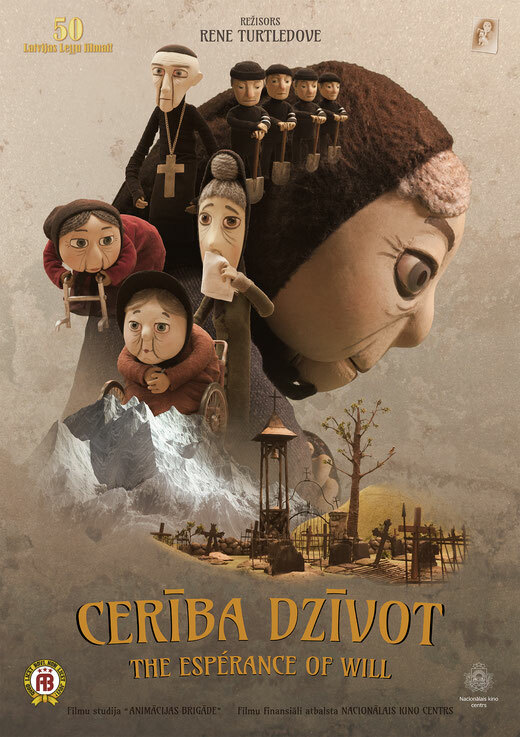 >>> New puppet animation short by director Dace Rīdūze in the making! This story will be about Easter and adventures of little bunny. >>> New puppet animation short by director Māris Brinkmanis in the making! 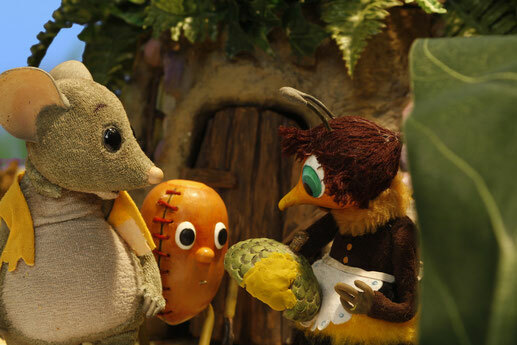 >>> Film studio "Animacijas Brigade" is into making of a new puppet animation short directed by Māris Brinkmanis titled "Forest guards" (Meža sargi) about nature and human coexcistence. 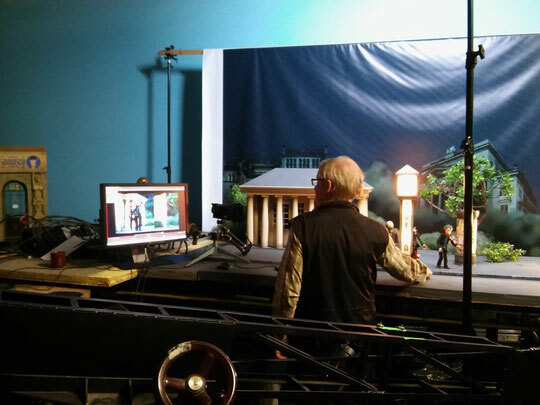 >>> Set of the latest animation episode of Rescue Team in Europe - "Tower" (Avārijas brigāde Eiropā - Tornis). 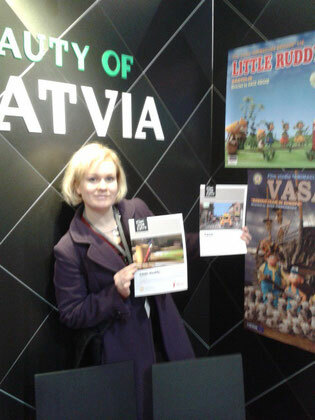 Film director Dace Rīdūze went to 64. International Filmfestspiele Berlinale, Germany, 06th-16th of February 2014 to present Film Studio "Animacijas Brigade" Ltd latest animation films "Little Ruddy"(Sārtulis) by Dace Rīdūze and "Vasa"(Vāsa) by Jānis Cimmermanis. 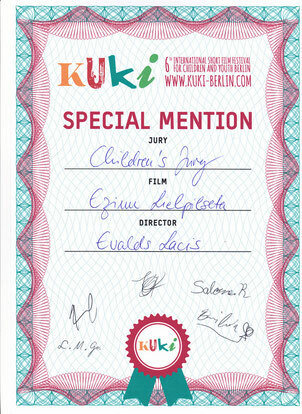 Films where well received and admired by kids and jury of 64. International Filmfestspiele Berlinale Generation Kplus. >>> Great news to start New Year with!! Latest Film studio "Animacijas Brigade" animation films: "Little Ruddy" (Sārtulis) by Dace Rīdūze and "Vasa" - Rescue Team in Europe (Vāsa) by Jānis Cimmermanis are going to Berlin to 64. 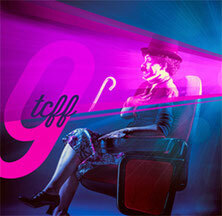 Internationale Filmfestspiele Berlin film festival to compete in section Generation Kplus! 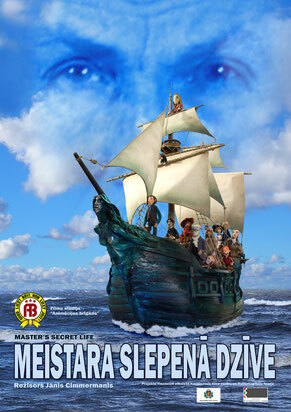 NEW DVD - out now! >>> The wait is over!!! The latest DVD "Zelta DVD 9" of the newest Film studio`s "Animacijas Brigade" films is out now! "Vasa" (Vāsa) by Jānis Cimmermanis. 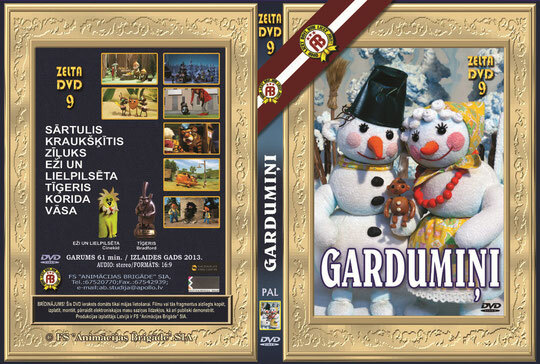 Search for the Zelta DVD 9 "GARDUMIŅI" at the bigest music and video shops in Riga. >>> Little Hedgehogs are loved all over the world! 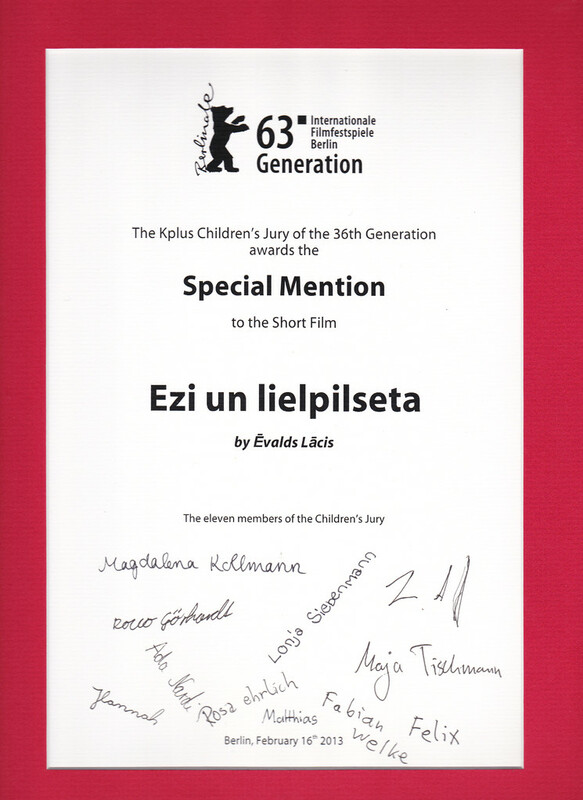 This time - Special mention to HEDGEHOGS AND THE CITY (EŽI UN LIELPILSĒTA) by Ēvalds Lācis from Children's Competition at the 6th KUKI International Short Film Festival for Children and Youth Berlin, Germany. 10th to 17th of November 2013. >>> AMAZING NEWS!!! The 9th Award to "HEDGEHOGS AND THE CITY"! "Evalds Lacis’ animated short Hedgehogs and the City won the Best European Animated Short prize at the 27th edition of the Cinekid Festival in Amsterdam on Tuesday. Twenty animated European projects were competing for the price." 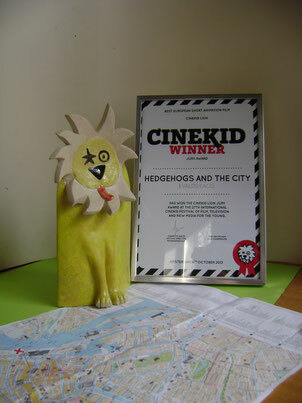 CINEKID AWARD TO "HEDGEHOGS AND THE CITY"
at FANTOCHE 11th International Animation Film Festival, Switzerland, Baden. Congratulations Ēvald and AB studio team!!! 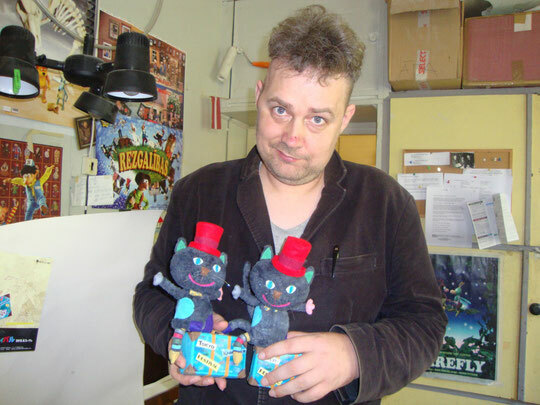 >>> Film studio "Animacijas Brigade" just recived this charming Special Jury’s Award from the 21st TOKYO KINDER FILM FESTIVAL, Japan, (7th – 11th August) for the film "Hedgehogs and the City" by director Ēvalds Lācis who himself is posing with the award. We thank Tokyo Kinder Film Festival for this wonderful surprice! >>> Animation short "HEDGEHOGS AND THE CITY" by Evalds Lacis continues its triumph around the world! Just received - International Special Jurys Award at The 21st TOKYO KINDER FILM FESTIVAL, Japan, 7th - 11th of August 2013. Short film "Acorn Boy" by Dace Rīdūze has won award as a Best film of the Albany Park ICFilmFest. Chicago on July 26th 2013! I liked everything about Acorn Boy -- his friends, his house and the music. Pingu made me laugh but Acorn Boy gave me a happy feeling in my heart. I like how they made little little things so perfect. I would like to be in their village. 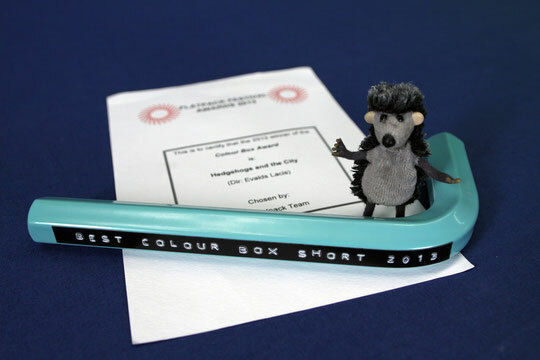 "Hedgehogs and the city" has recived Audience Award for Best Kids Short at Traverse City Film Festival, USA, August 2013. 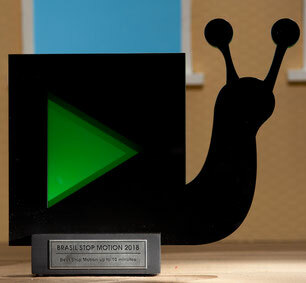 >>> Another special mention for short film "Hedgehogs and the city"! This time from "CARTA GIOVANI " jury at the Sardinia Film Festival 24th – 29th of June 2013. 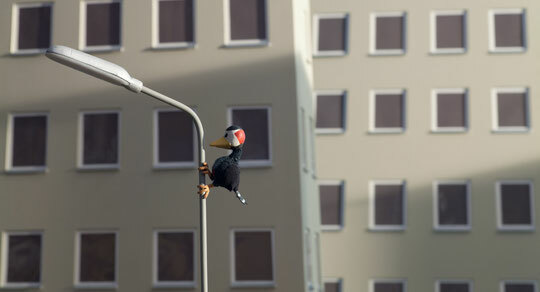 >>> "HEDGEHOGS AND THE CITY" honored at 63.Internationale Filmfestspiele Berlin ! 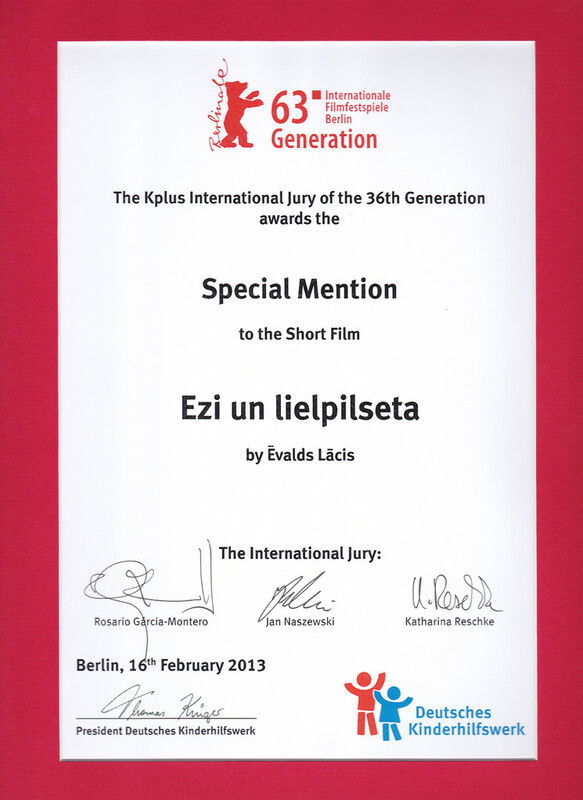 *** Animation short "HEDGEHOGS AND THE CITY" (Eži und Lielpilsēta) by Ēvalds Lācis from Film Studio "ANIMĀCIJAS BRIGĀDE" was honoured with two special mentions from the Generation Kplus children's jury and the Kplus international jury at the 63.Internationale Filmfestspiele Berlin !